As part of Book Week Scotland, all the children in Primary 1, 2 and 3 will be taking home a bag of goodies this week. 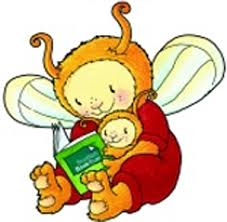 P1 will get a ‘Bookbug’ pack and a ‘Read, Write, Count’ bag will go home with P2 and P3. We hope you all enjoy looking through them and have fun with the activities! Both Primary 2 classes have been very busy decorating and selling cupcakes to raise money for Children in Need. 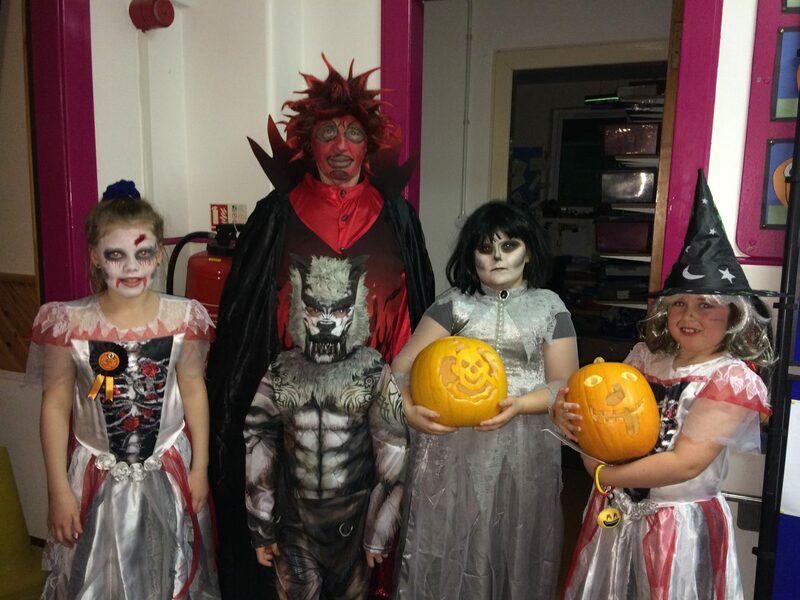 From selling the cakes and dressing up, we were successful in raising £101.36! In connection with our topic ‘Keeping Safe, Happy and Healthy’, both Primary 2 classes visited the Lerwick Fire Station on Monday. Both classes had a super time being shown around the station. A highlight was going in the fire engine and getting a shot of the hose! Big thank you to Ryan Thomason for showing us around! We have had a super day at Bell’s Brae raising money for Children In Need. Children came to school in their onesies or pyjamas and made a donation. Some classes iced cakes and sold them at the Tuck Shop. At assembly the p1-7 classes learned more about the charity and how the money raised is used. We raised £336.79! Thank you to all who helped to raise this fantastic amount. Members of the Lerwick Lifeboat crew and Stormy Stan, the RNLI mascot, joined both assemblies last week to announce the winners of the recent competition to design a pennant. The lucky winners were Lily, Zack, Julia, Lois, Luke, Isabelle and Torquil who all received a RNLI polo shirt and a pennant featuring their design. Unfortunately Zack and Isabelle were absent on the day! Torquil’s design will be given to visiting boats and groups by the RNLI Lerwick branch. One is already on its way to Norway! Yesterday all the P4-7 classes had visits from Police Scotland. They came to reinforce class work about Road Safety and Internet Safety. The visits were informative and interesting. We would like to say thank you to Police Scotland for their input. 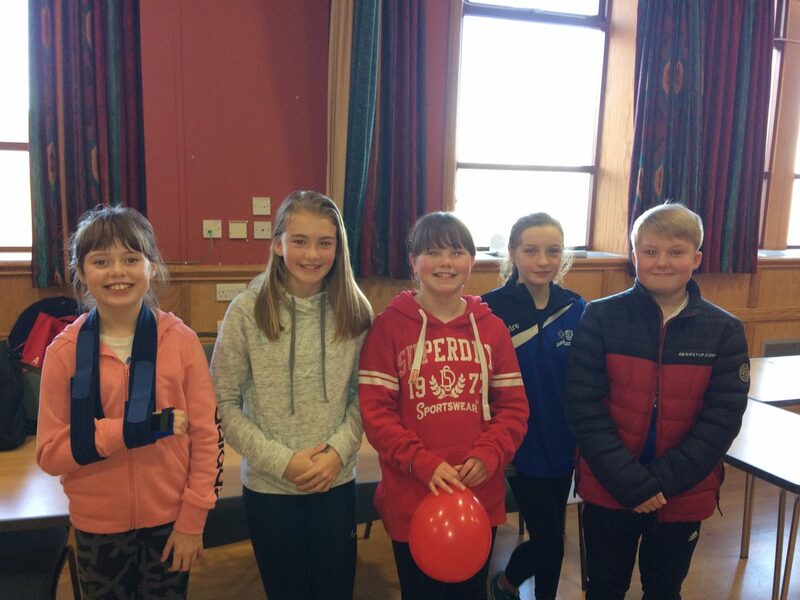 Huge congratulations to the Pupil Council who have secured funding of £780 at the Lerwick Community Council’s Loot for Lerwick event this morning. They will use their funds to buy games and equipment for all the pupils to play with during wet playtimes. All the pupils who attended today did an excellent job of telling members of the pupils about their bid. 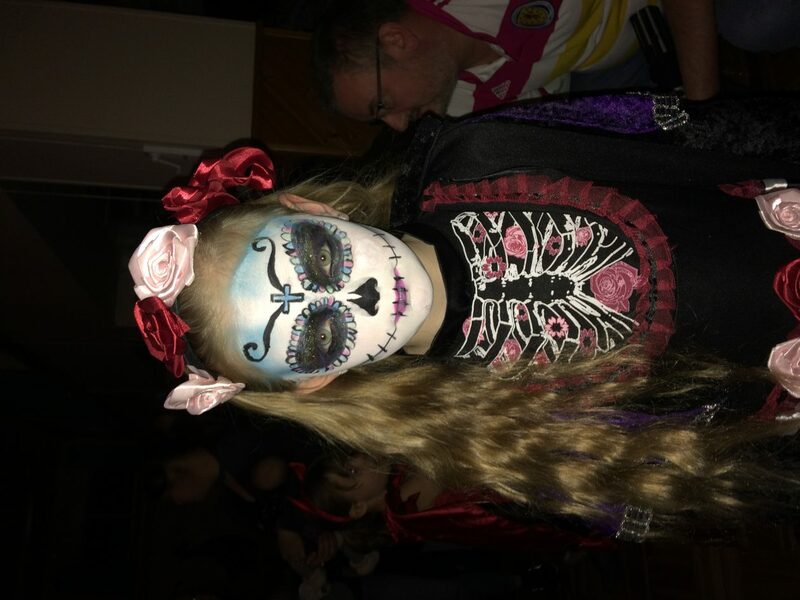 Big thanks to Mrs Johnston and Ms Henry for supporting the Pupil Council with their bid and for giving up their Saturday morning to attend the event.